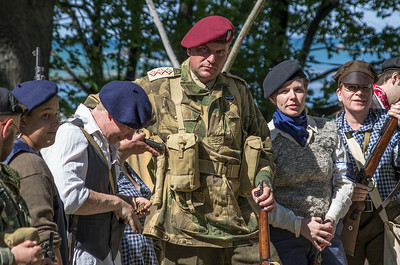 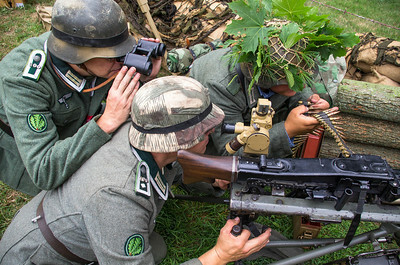 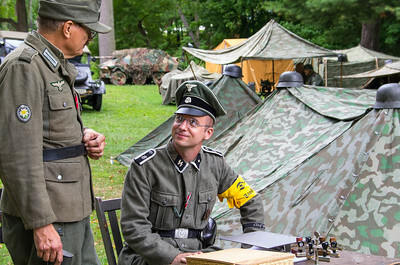 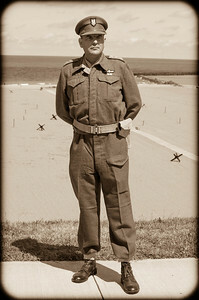 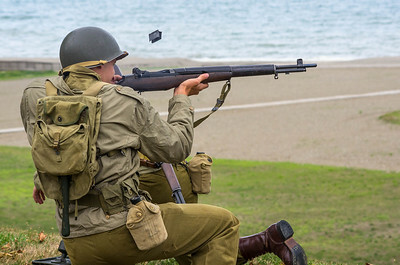 WWII historical reenactment of D-Day. 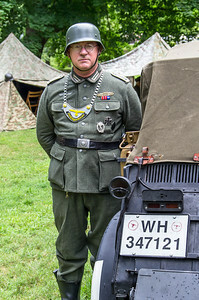 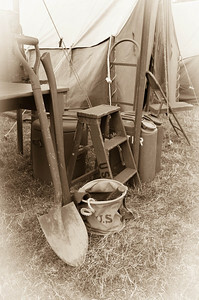 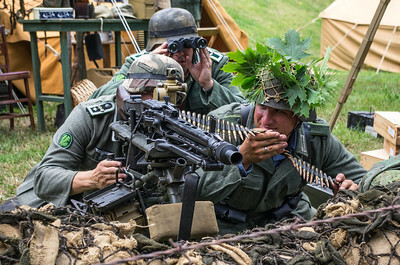 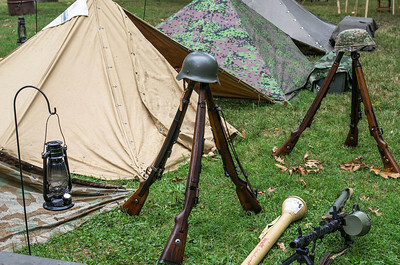 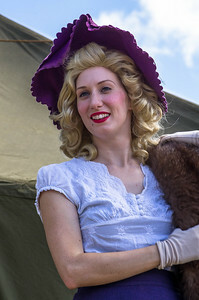 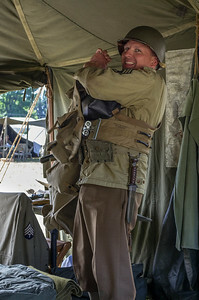 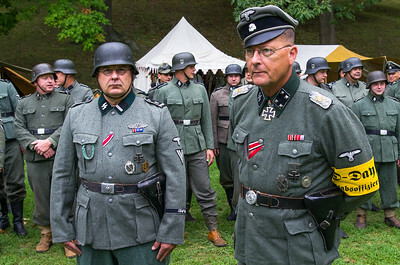 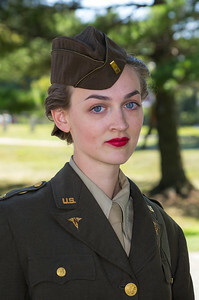 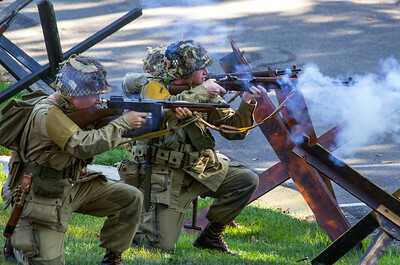 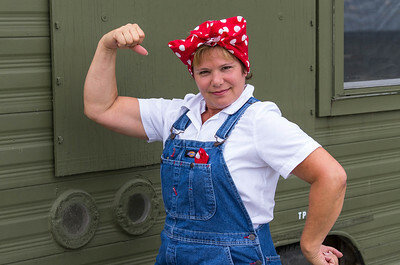 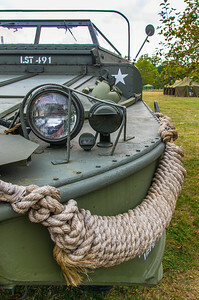 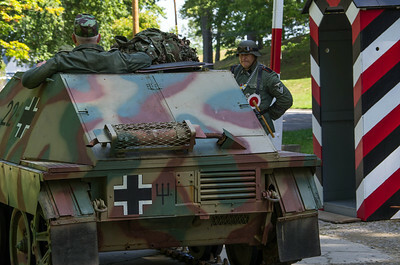 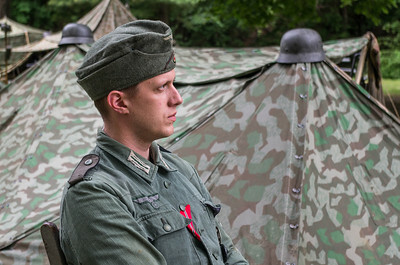 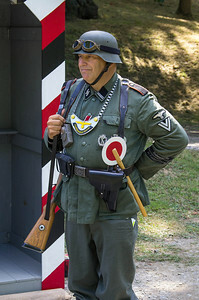 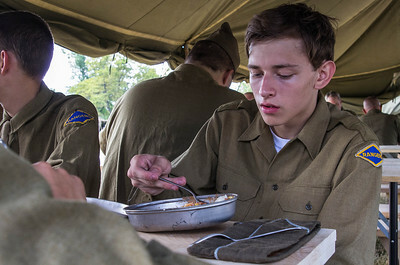 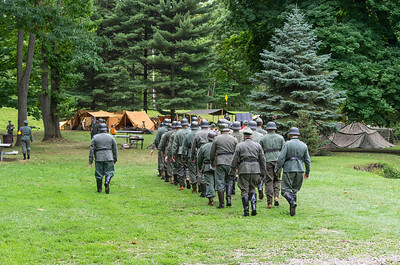 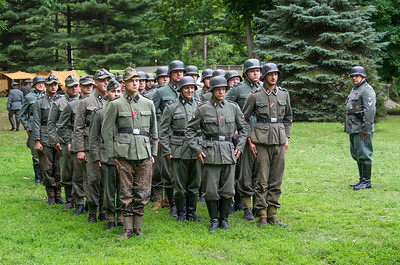 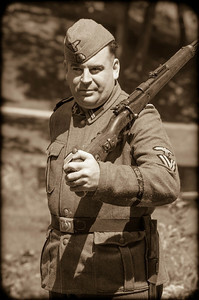 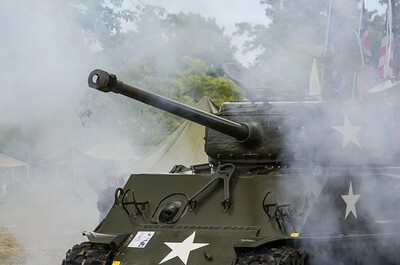 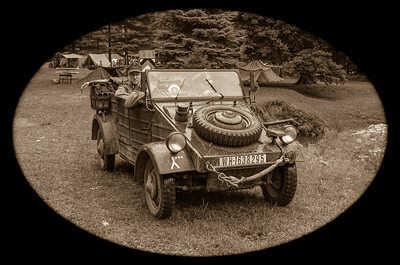 As one of the official photographers, this is my overview of last year's event, which is the largest and most authentic reenactment in the U.S. that features the invasion of Normandy on June 6, 1944. 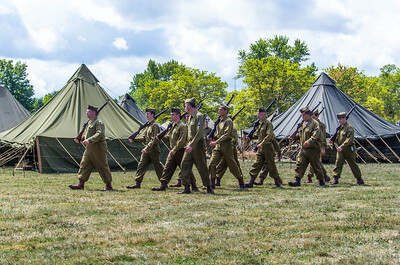 For more info and links to other galleries go to http://www.ddayohio.us .